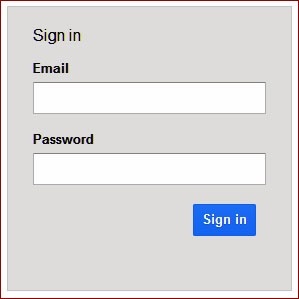 Now you can use this script on your website or on any log-in webpage, which you want to secure online. 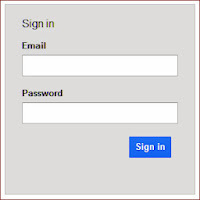 This php script Provides best security along with multiusers & passwords. You can also use this php script without using MySql database. 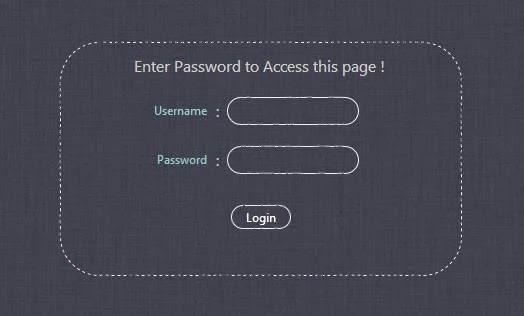 For example: By using this script you can’t access secured page by pressing the back button, after logging out, which you were able to access earlier. //display the error msg if the login credentials are wrong! //check logged in or not!